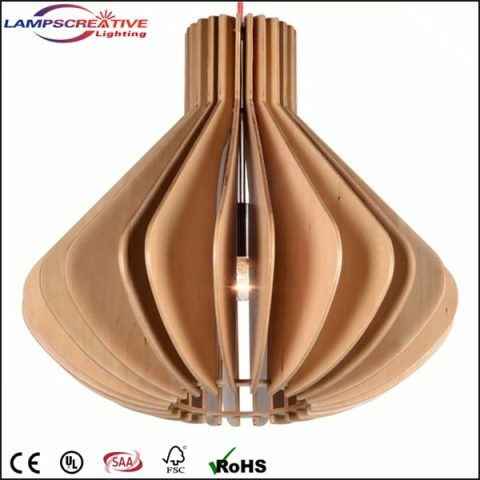 Suitable to: Indoor, Living room, Hotel, Restaurant— — — — — — — — — — — — — — — — — — — — — — — — — — — — — — — — — — — — — — — —Δ OEM&ODMOEM&ODM: Available— — — — — — — — — — — — — — — — — — — — — — — — — — — — — — — — — — — — — — — —Δ Company InformationChina LampsCreative Co., Ltd. Was established in 2008, located at Zhongshan City, Guangdong Province, China. 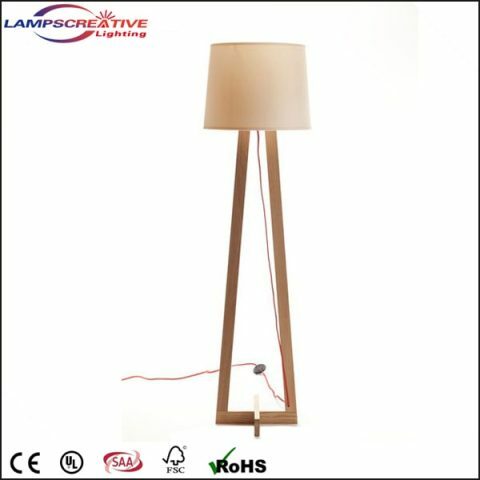 The company covers an area of 1000 square meters and the staffs are more than 50 people, over 30% of them are high technical personnel. 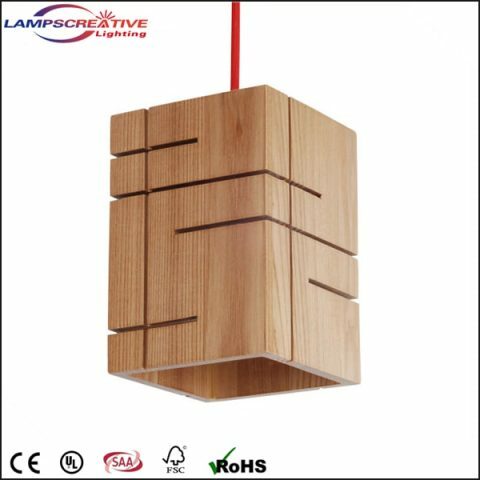 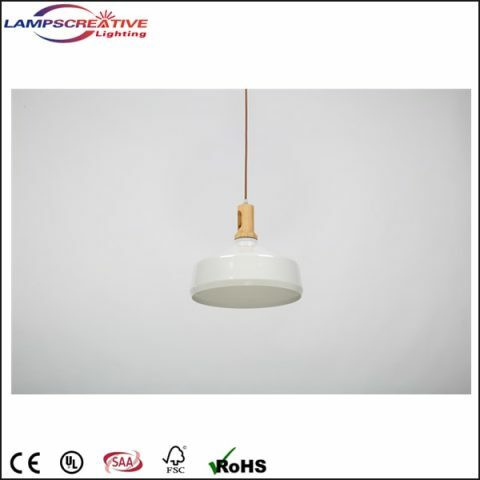 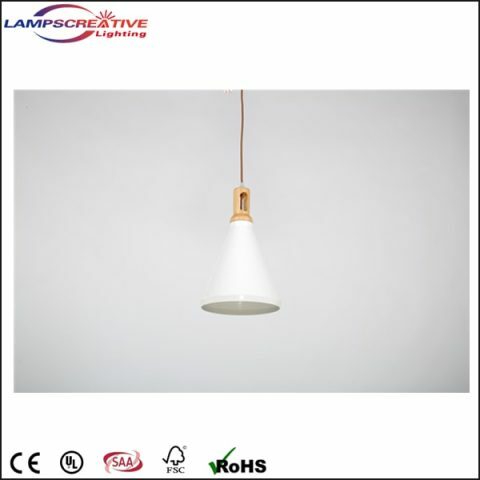 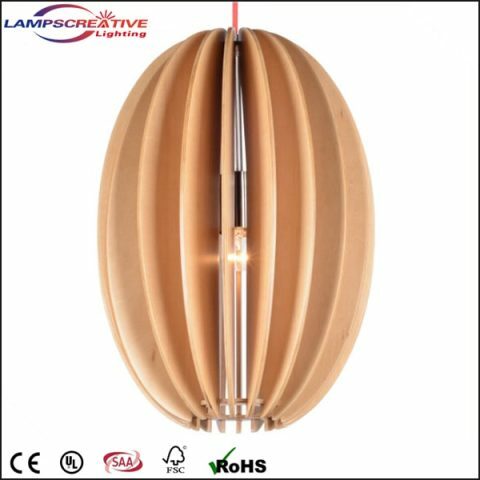 We specialize in the production of high quality wooden lamp, like table lamp, floor lamp, pendant lamp, ceiling lamp, which have CE or other certificates. 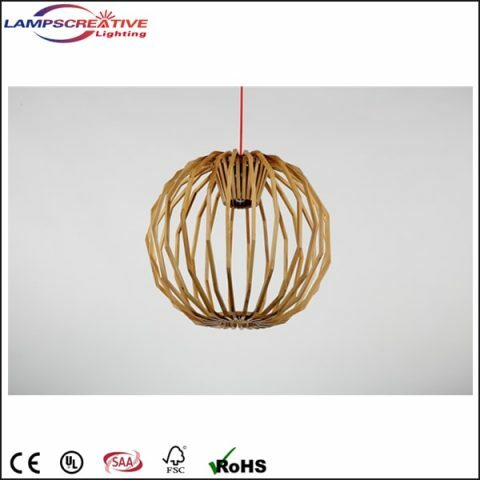 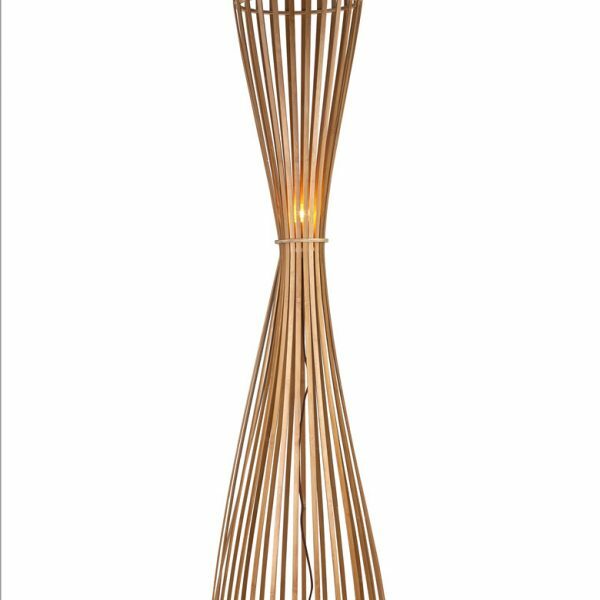 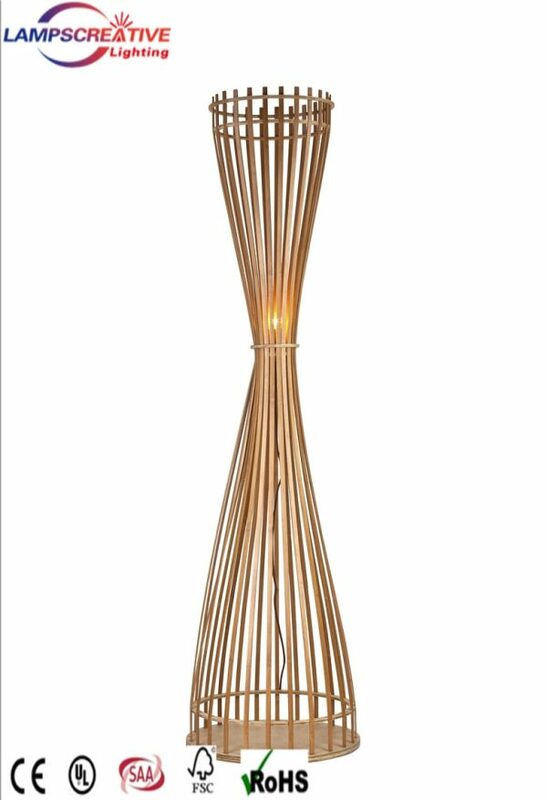 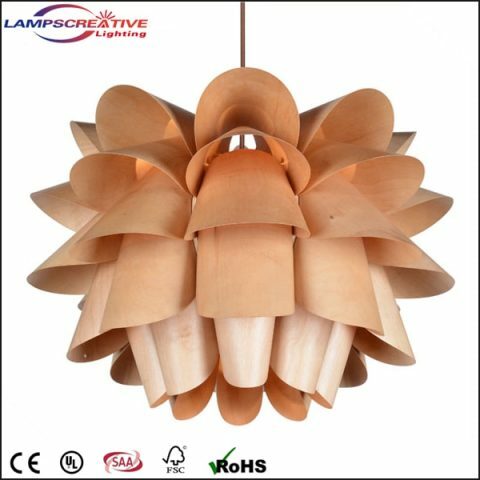 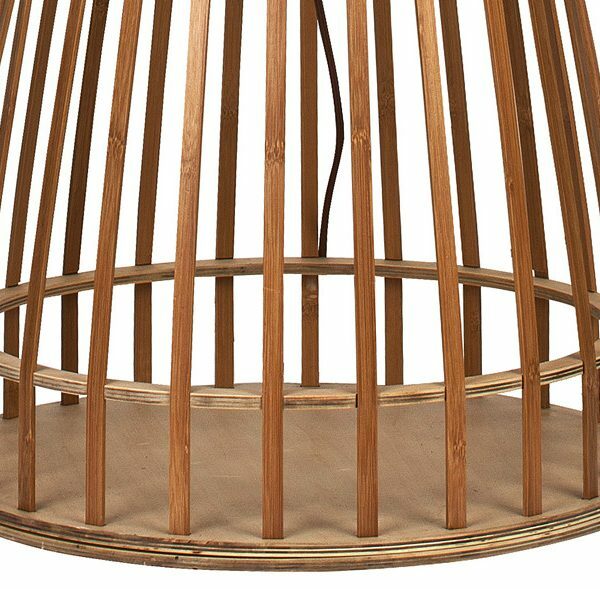 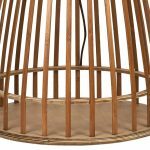 Our company has three professional and high level group, such carpenter team, design team and sales team, of which 80% have minimum 5 years of work experience and we can produce all kinds of wooden lamp and crafts.